What’s up in Maplewood, NJ? I’ve got answers! The Shannon Aronson Team provides you with current information about what’s going on in our local real estate markets! 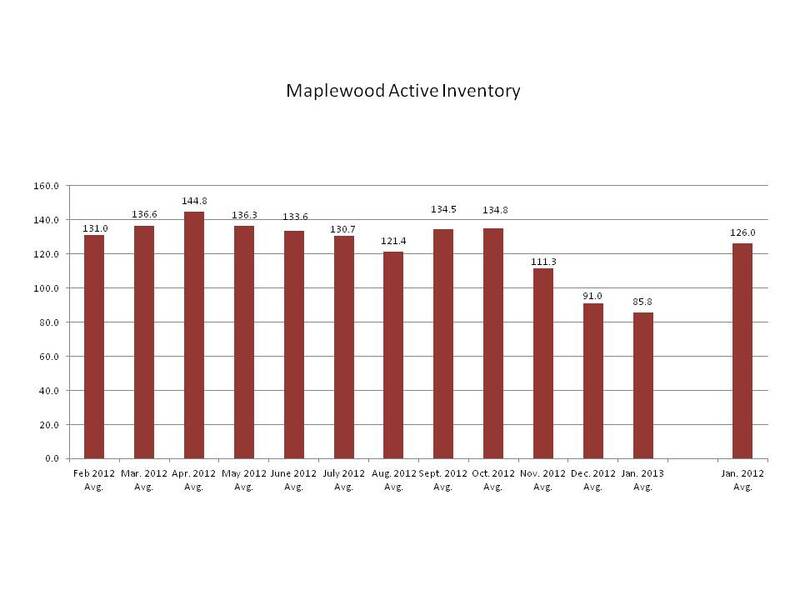 Below I am showing you three charts with current Maplewood, NJ real estate activity. The first chart pictures what active inventory has been available over the past twelve months. The second chart details how many homes went under contract, by month, over the course of the past year. 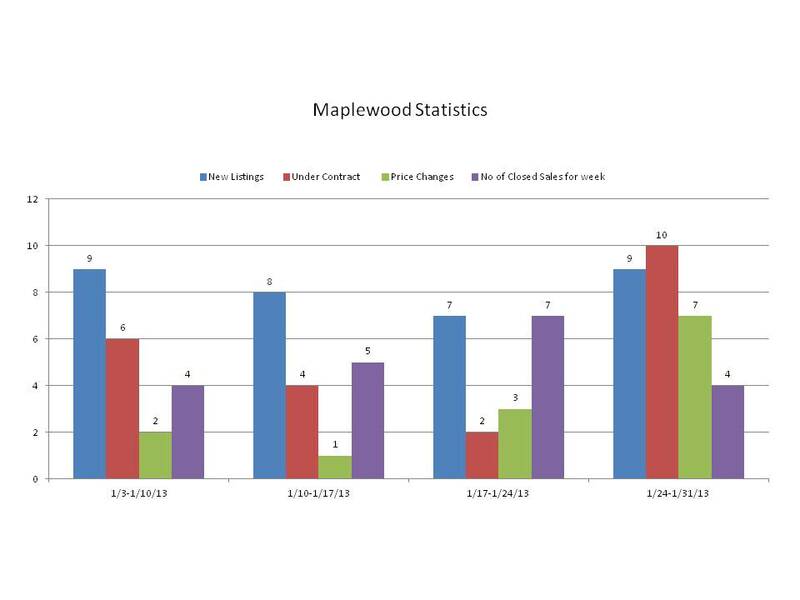 Lastly, the third chart shows you weekly stats of how many homes were listed, how many homes went under contract, how many price reductions there were, and how many properties closed in Maplewood, NJ over the past four weeks. There it is! 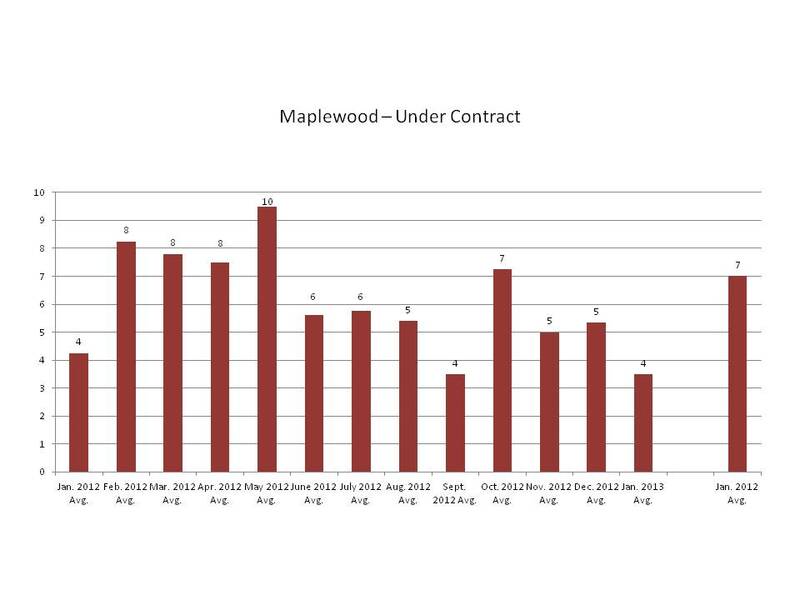 Everything you wanted to know about recent Maplewood Real Estate Activity. For even more information, please visit my website NJRealEstateDirect.com. Please feel free to contact me as well at Shannon@ShannonAronson.com. Until next time!